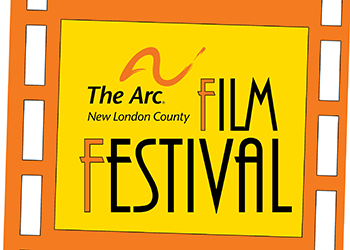 Tobin, Carberry, O’Malley, Riley & Selinger, P.C., was one of the sponsors of the 3rd Annual Film Festival fundraiser held by the local nonprofit, The Arc New London County. The festival featured a series of short films about individuals with intellectual or developmental disability (IDD). All ticket sales and sponsorship proceeds were reinvested back into the organization to help The Arc further its mission of helping those with IDD. Proceeds of the event went to support job preparation, self-presentation skills, day programs, self-advocacy and social/recreational programming for people with IDD. Managing Partner Glenn Carberry’s daughter, Caroline Carberry. The event was held at the Mashantucket Pequot Museum and Research Center. The Arc is a non-profit organization founded in 1952 by families looking for opportunities for their children. 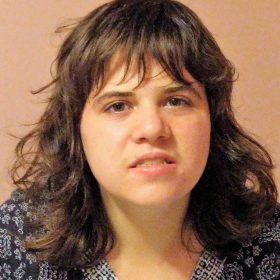 The Arc actively supports over 650 individuals of all ages with IDD and their families in Southeastern Connecticut. This entry was posted in In The News and tagged Firm sponsorship, Glenn Carberry, Norwich, The Arc.